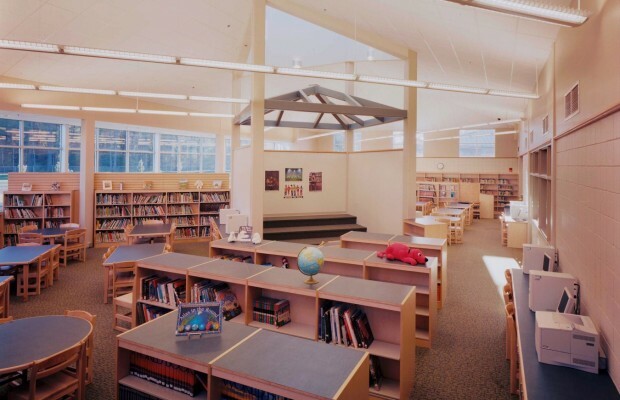 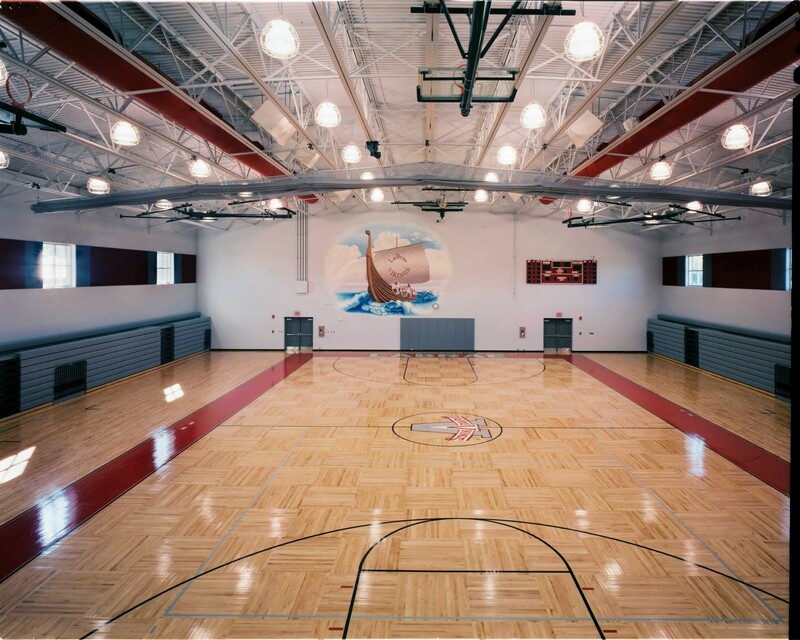 LaBrae K-12 | BSHM Architects, Inc. 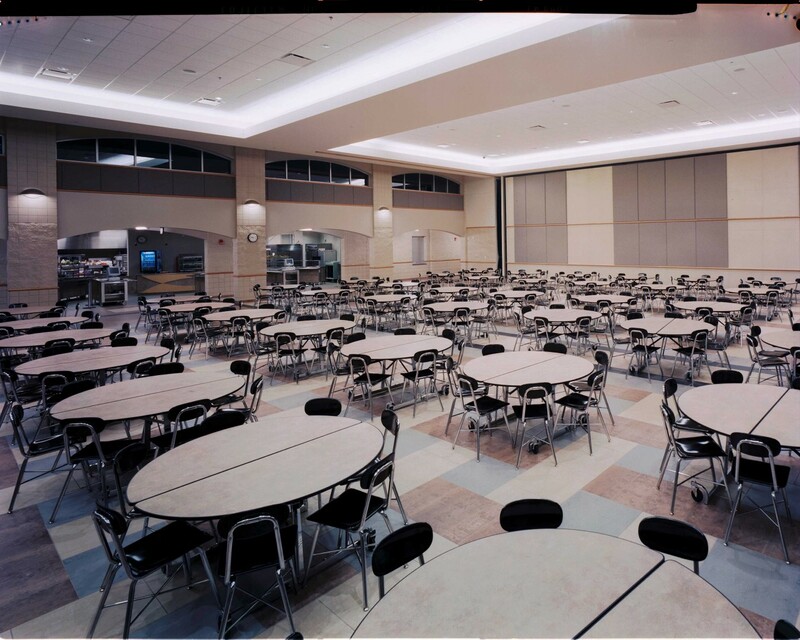 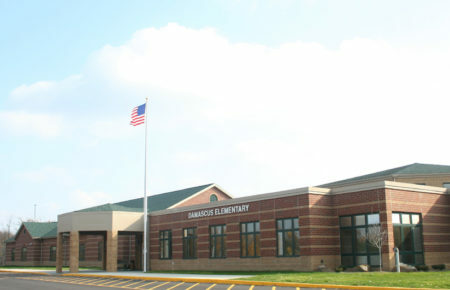 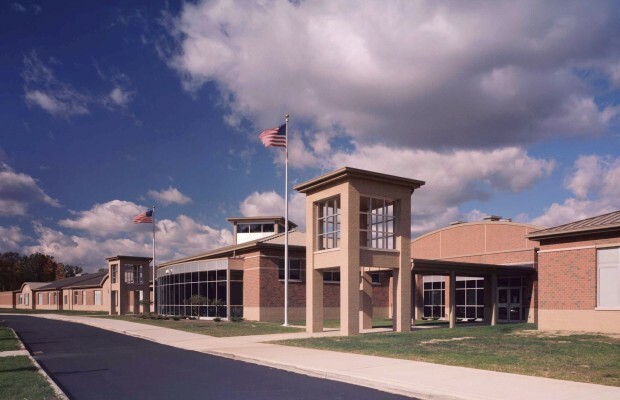 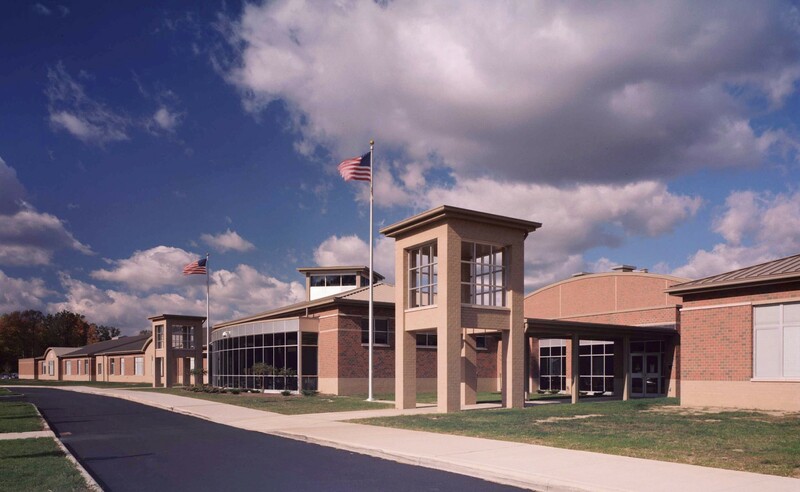 The LaBrae School District qualified for the OSFC’s “Exceptional Needs Program” (ENP) in 2001. 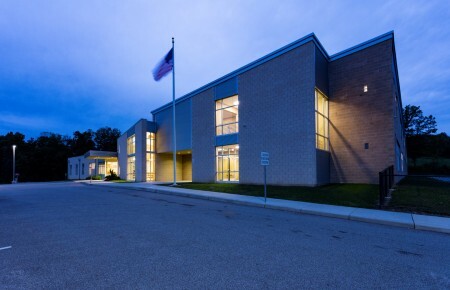 This new building contains 170,000 SF of academic space for grades 3-12. 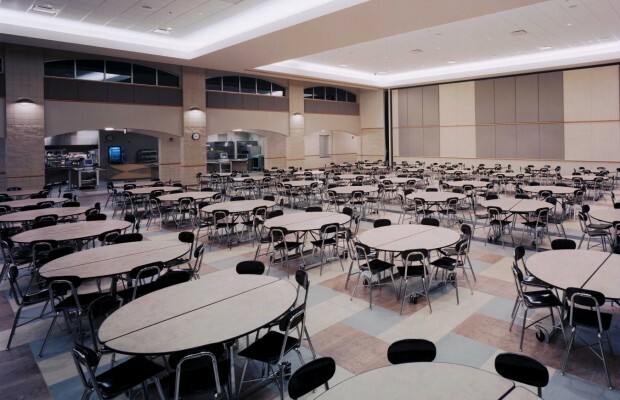 The parti is comprised of a 3-5 wing, a 6-8 wing, and a 9-12 wing which share a media center and dining facilities. 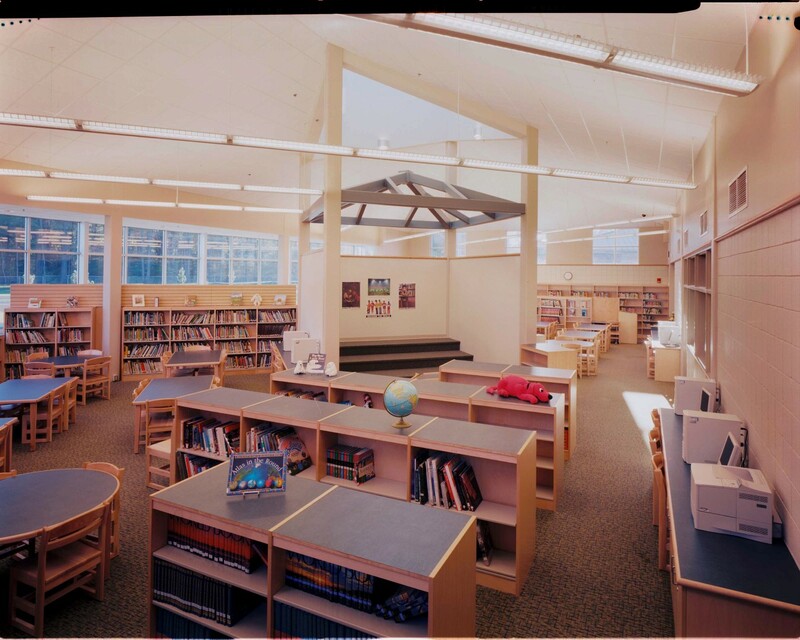 Separate art and music spaces are provided for primary and secondary grade levels along with separate entries for the students by wing. 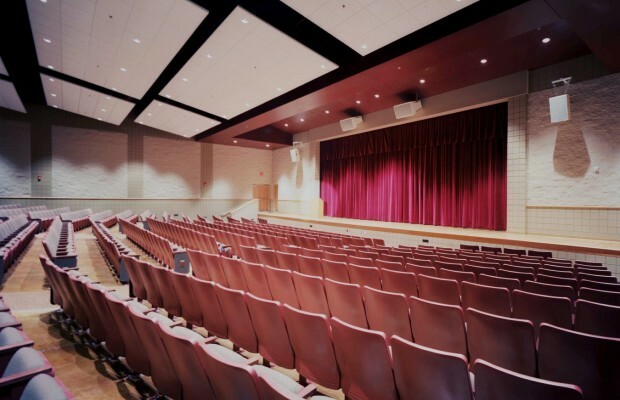 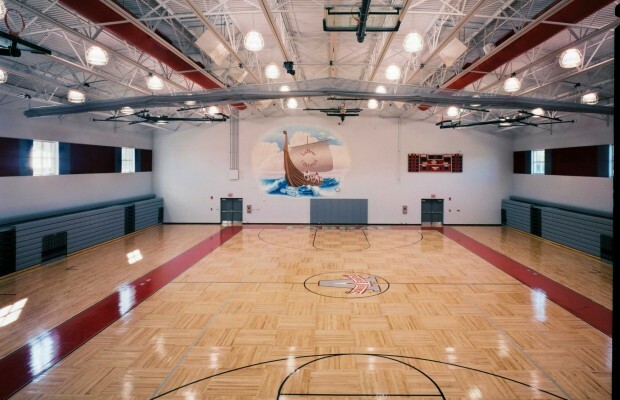 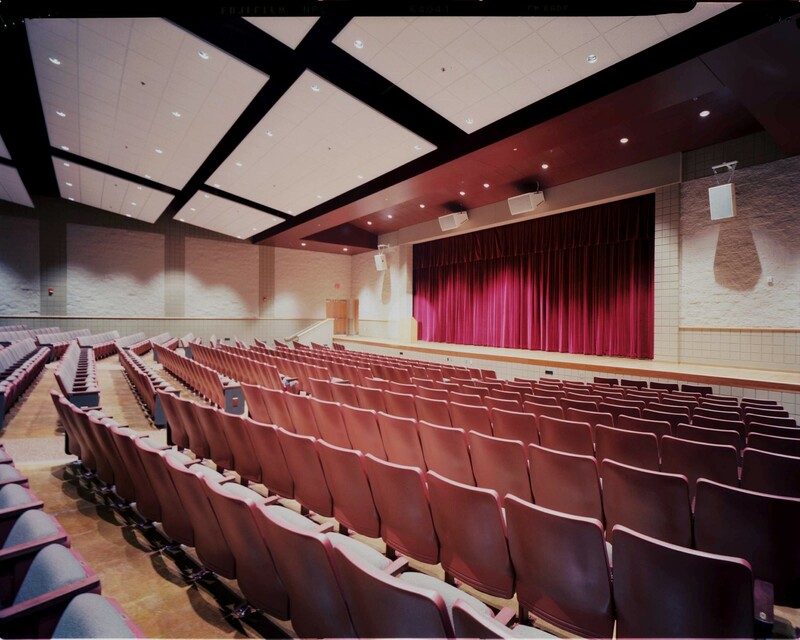 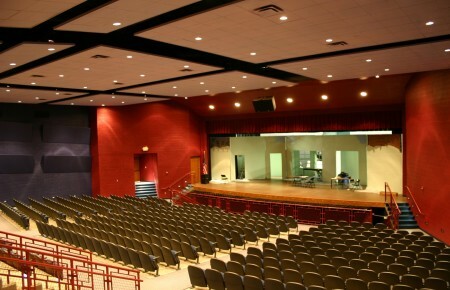 The district provided local funding for an auditorium, board of education offices and additional sports venues. 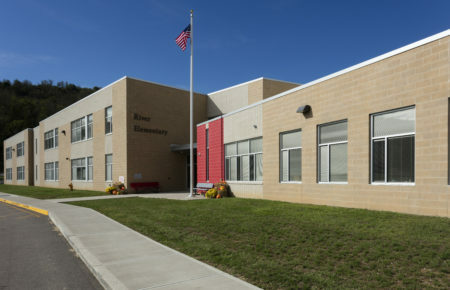 The school opened in August 2005.